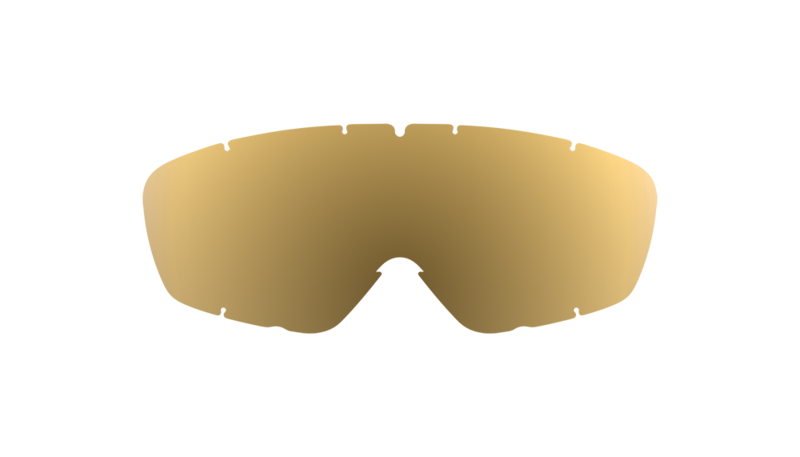 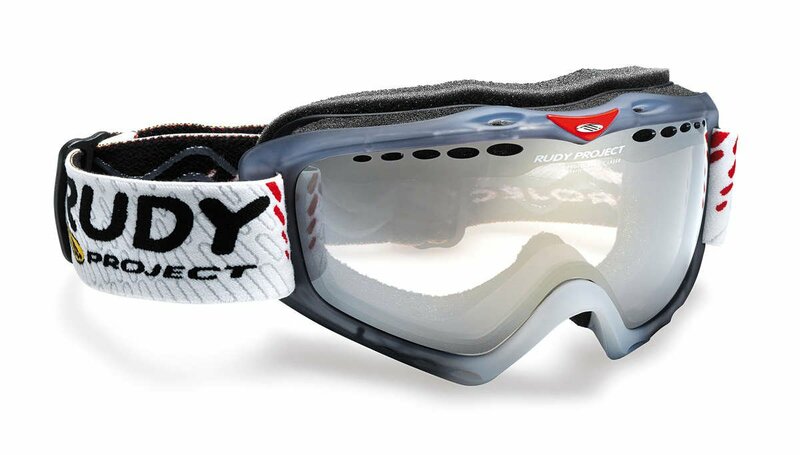 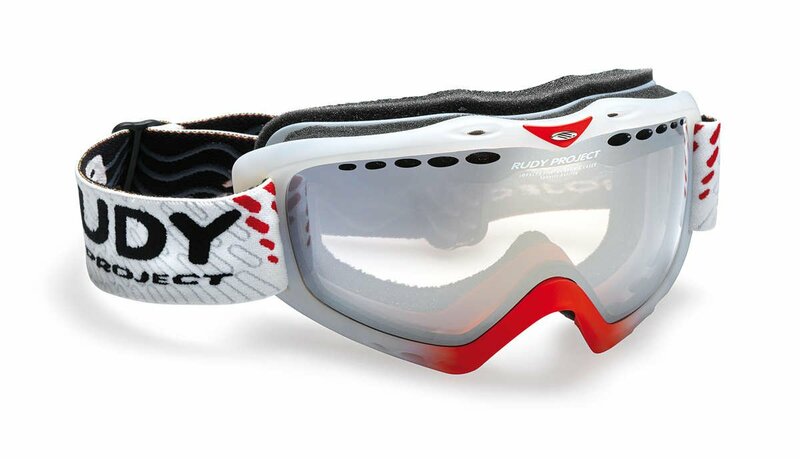 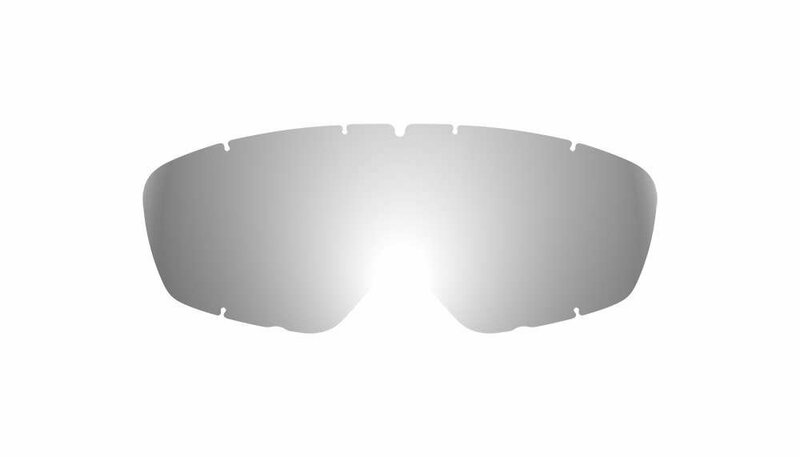 To ensure optimum rider comfort and, consequently, uninterrupted concentration while competing, Klonyx MX goggle lenses incorporate a practical tear-off system which enables clear vision at all times without having to clean the goggles each time. 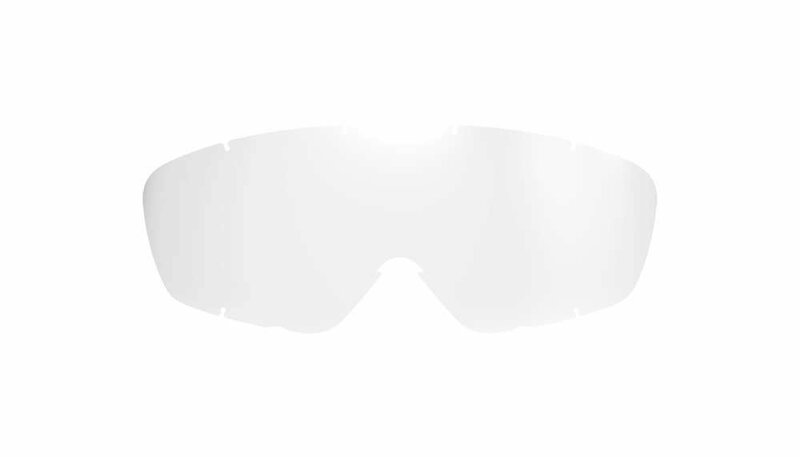 The removable Nose Protector® gives extra protection against external conditions (stones, rain, sun) without hindering the rider’s breathing. 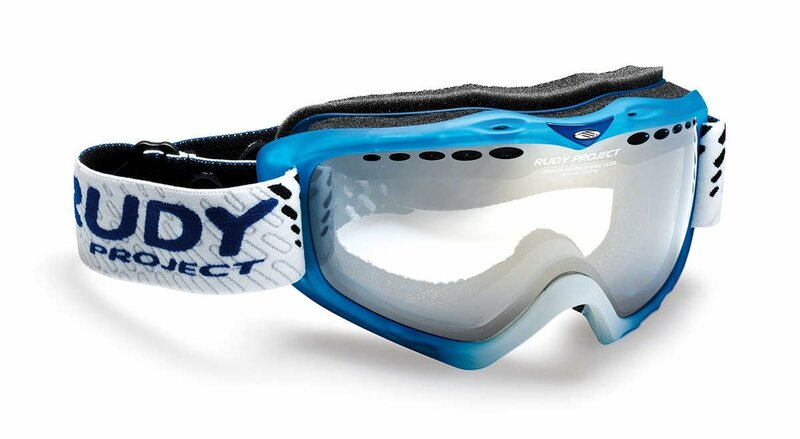 There are no prescription/Rx options for the Klonyx Snow Goggles at this time.